There is such a bitter sweetness about this show, on the one hand, you have the best survey of contemporary Australian photography with the walls buckling from the weight, on the other, it is the final Stills exhibition after 26 years. While this post is meant to be an ‘exhibition-spotlight’ not a ‘gallery review’ in this case they are tied too close together that they must be treated as one. In case you are not based in Australia or are reading this in the distant future and are not familiar with Stills gallery let me explain. 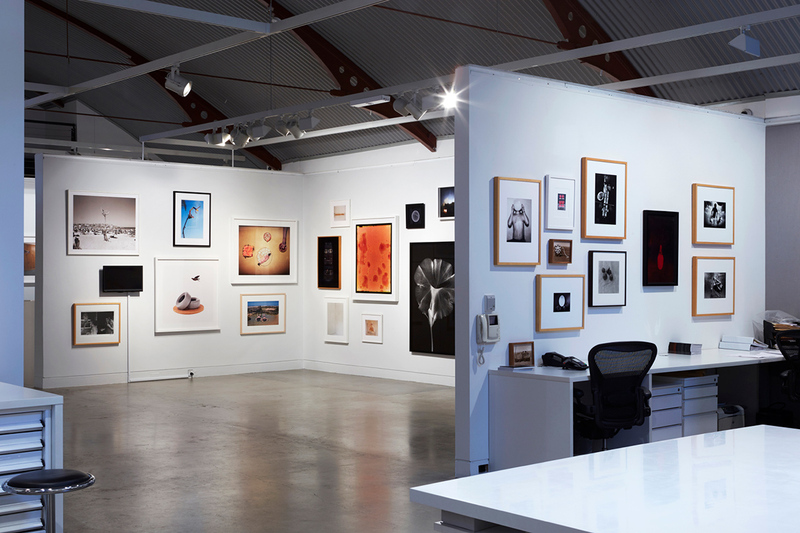 It was the leading Australian gallery that exhibited only contemporary photographic art. 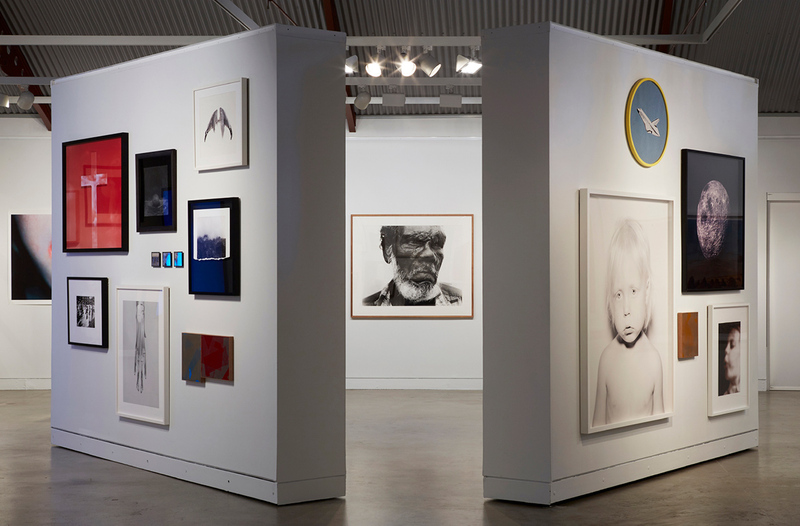 Over the years they represented some of the best emerging and established Australian photo artists. In our lives, we usually focus on our firsts, our first step, the first day of school, our first kiss and the first time going to Stills. My first time was a Trent Parke exhibition opening; I was so nervous, there was this mystic behind both the gallery and this photographer whose work I adored. I managed to find the gallery tucked away at the back of Paddington and walked up those stairs to be transported out of the real world into the photographic world created by the Stills team. It is rare occurrence to celebrate ‘a final time’- often it is something that one realises afterwards, once it is lost, like the last time you read a bedtime story to your child or talked to a loved one before they passed. Today I will be going to Stills one final time, I will get off the bus at Oxford Street, walk the familiar path past St Vincent's Hospital, down Boundary Street to Gosbell Street then up those stairs one last time to see a Stills exhibition. 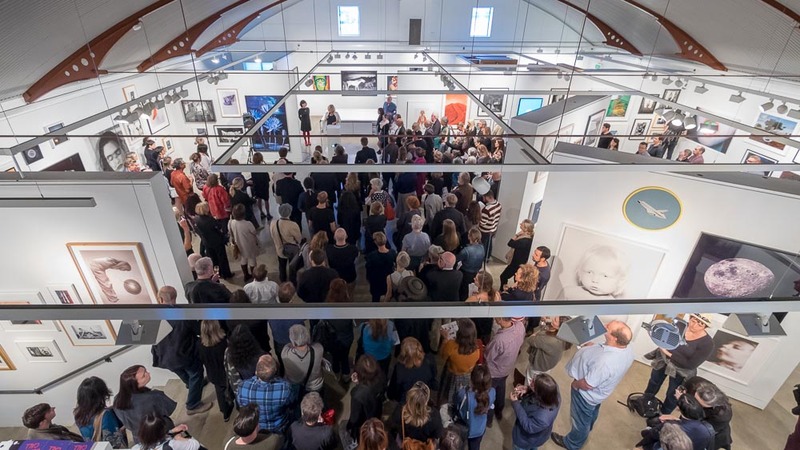 This is the largest body of work that has been exhibited at Stills with what must be over 200 works from 70 different artists, a true salon show which includes the work of some of Australia’s finest photographic artists. The work crawls up and down the walls, jostling for attention crying out "Hey, do you remember me?". Each work on display has an additional meaning in this show, as the viewer re-live their previous interaction with it, perhaps it sparks a memory of a conversation they had or emotion it provoked. As part of the countdown to the end of the era, Stills have been posting ‘a work a day’ selected by an identity from the photography community. Head On Festival director, Moshe Rosenzveig chose Mary Ellen Mark. "I was introduced to Mary Ellen Mark’s work in the 70’s as a teenager when I became all-consumed by photography, especially documentary photography. I was fortunate to have had her first solo exhibition in Australia at Stills Gallery as part of Head On Photo Festival 2014 and to meet her in her NY studio later that year. Her work about those living on the margins of society always tells a story with much empathy; the emotions are strong, but the subjects are captured with dignity." The entire Head On team wishes all of Stills team members all the best; while sad at the end of an era we are all excited to see what would happen in the future. Paul Adair, Lili Almog, Narelle Autio, Juli Balla, Roger Ballen, Gilbert Bel Bachir, Mervyn Bishop, Pat Brassington, Jane Brown, James Bryans, Maureen Burns, Danica Chappell, Christine Cornish, Brenda L Croft, Melita Dahl, Dacchi Dang, Huw Davies, Ruby Davies, Ian Dodd, Stephen Dupont, Ella Dreyfus, Michelle Eabry, Jackson Eaton, Sandy Edwards, Peter Elliston, Merilyn Fairskye, Anne Ferran, Chris Fortescue, Lesley Goldacre, Lorrie Graham, Megan Jenkinson, Petrina Hicks, Douglas Holleley, Mark Kimber, Pam Kleemann, William Lamson, Ian Lever, Jon Lewis, Michael Light, Steven Lojewski, Marketa Luskacova, Peter Lyssiotis, Deb Mansfield, Mary Ellen Mark, Marion Marrison, Grant Matthews, Ricky Maynard, Eugenia Raskopoulos, Peter Milne, Harry Nankin, Anne Noble, Polixeni Papapetrou, Trent Parke, Patrick Pound, Bronwyn Rennex, Jon Rhodes, Michael Riley, George Schwarz, Roger Scott, Rebecca Shanahan, Glenn Sloggett, Georgina Smith, Peter Solness, Van Sowerwine, Robyn Stacey, Juliana Swatko, Suellen Symons, Jenny Templin, David Thomas, Danielle Thompson, Garry Trinh, James Tylor, Stephanie Valentin, Kawita Vatanajyankur, Justine Varga, Beverley Veasey, Liu Xiao Xian, William Yang and Emmaline Zanelli.